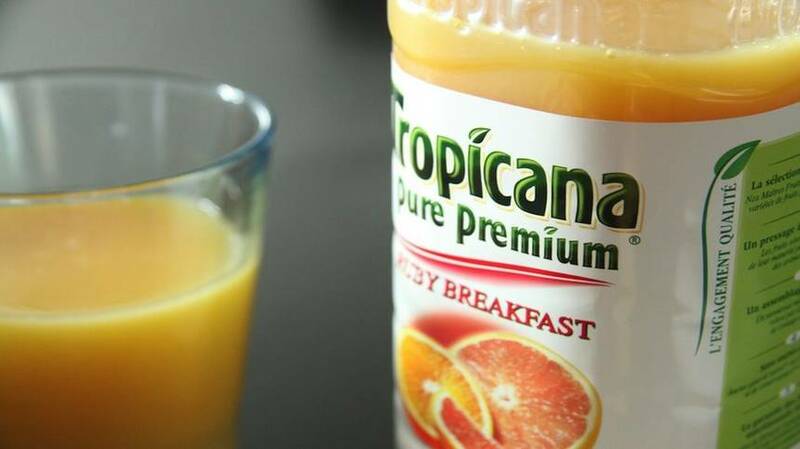 The most-consumed fruit juice in America comes along with a toxic dose of glyphosate, the main ingredient in Monsanto’s cancer-causing Roundup herbicide. The news comes on the heels of the recent discovery of glyphosate in popular children cereals. Testing commissioned by the grassroots activist group Moms Across America reveals glyphosate levels from 6 to 26 parts per billion in the five top selling orange juice brands in the United States. While the EPA allows glyphosate residue levels up to 30 parts per million on citrus, Moms Across America founder Zen Honeycutt argues the agency’s standards aren’t up to date with modern science. A 2012 study shows glyphosate levels as low as 100 parts per billion destroy beneficial gut bacteria, weakening the immune system and potentially creating a wide variety of health and neurological issues. A 2013 study found glyphosate levels as low as 1 part per trillion (the equivalent of one drop of water in 22 olympic swimming pools) can stimulate the growth of breast cancer cells. Additionally, a 2014 study found that glyphosate bioaccumulates in bone marrow, which might explain it’s link to non-Hodgkin’s lymphoma. If a child is eating a bowl of Cheerios with glyphosate levels of 530 ppb, plus an not-yet-determined amount in his milk (cows eat grains soaked in glyphosate), adding a glass of O.J., with as much as 26 ppb, can’t make matters better. The full report by Health Research Institute Laboratories can be seen here. Glyphosate can be largely avoided by going organic. Rising atmospheric CO2 is affecting human nutrition by worsening the quality of plants worldwide. The effort of a tiny socio-political elite to gain control over the very basis of human survival: our daily bread. Peter Gibson, confirmed in a 2011 study that patients without Celiac Disease can otherwise be sensitive to gluten, now refutes his previous findings with his new research.